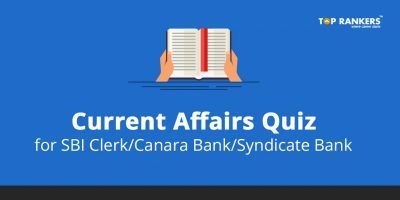 Current Affairs 27th November 2017, today’s current affairs- Current affairs has become one of the vital sections asked in every field. A candidate who is appearing for bank, SSC and govt. jobs,he/she needs to be sound in current affairs. A candidate should be well-aware of recent events in field of GK & current affairs. 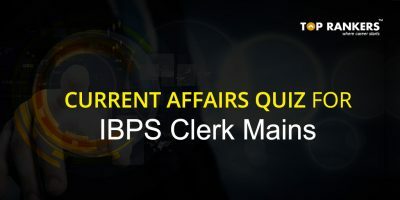 In this post of current affairs 27th November 2017,we will give you details of national & international affairs in different domains. 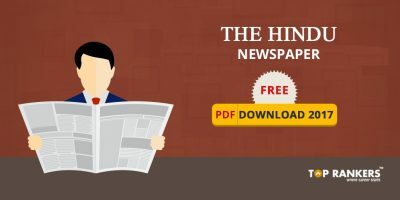 This article on Current Affairs 27th November will provide you crisp notes on GK & current affairs for competitive exams like SSC, banking and railways. We advise you to start preparation with current affairs today and GK today and current affairs 27th November 2017. 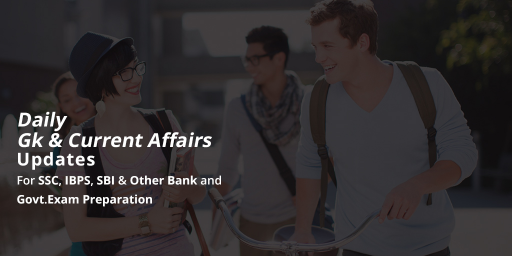 If you are interested for current affairs on daily basis, keep visiting our Daily Current Affairs section on website. National Pharmaceutical Pricing Authority (NPPA) capped the prices of 51 medicines (those used for cancer, heart problems, pain relief and skin problems). President Ram Nath Kovind cleared out an ordinance amending the IFA (Indian Forest Act), 1927. Maharashtra state becomes the single largest consumer of electricity in India, followed by state of UP and Telangana. President Ram Nath Kovind urged the legal fraternity to facilitate free legal services to the poor. Justice Satrughana Pujahari has been sworn in as the judge of Madras High Court. 26th of November was celebrated as “Constitution Day”, when the constitution was adopted and it came into force on January 26, 1950. India & Finland join hands to enhance in areas of trade and investment, renewable energy & science and technology. Foreign direct investment (FDI) of India has increased by 17 percent to USD 25.35 billion during the April-September fiscal (2017-18). The air forces of South Korea & United States will hold ‘Vigilant Ace’ a joint drill from 4th – 8th December. The Aadhaar Kendra has been set up in Kolkatta to address all sorts of problems related to aadhaar card. Google collaborates with Pluralsight and Udacity to boost ‘Skill India’ mission. Rajasthani Maand folk singer Mangi Bai Arya passes away. 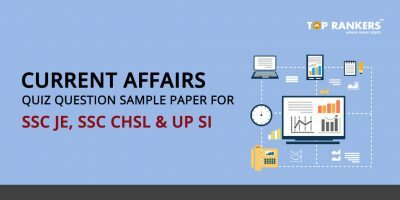 Keep visiting us for Current Affairs 27th November 2017 and do well with your preparation!